It has been a while since we last did a post on the sell proclaimed “mountain lion” Dark Falcon. 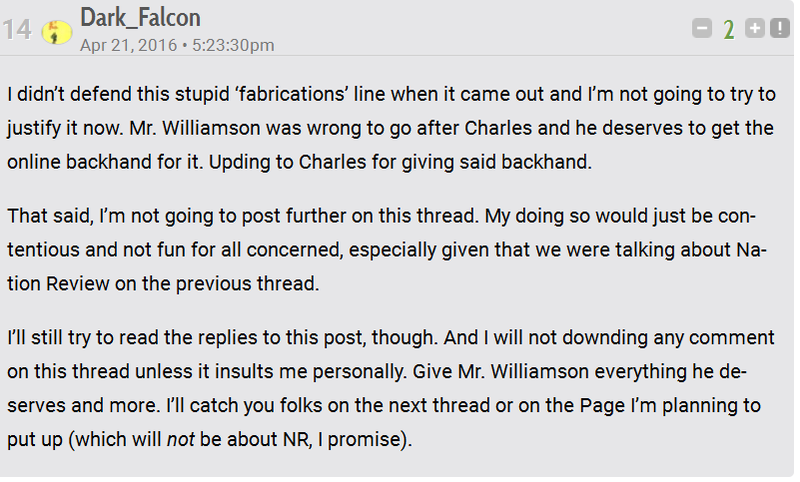 He is LGF’s resident whipping boy who seeks approval from people who hate him. He once again grovels and asks acceptance from the LGF mob. Dark Falcon is no mountain lion, he is at best a scared kitten.